We’ve entered an age when everyone is on camera. It didn’t used to be like this. It used to be an event to be filmed, a happening, something we would dress up for or prepare for minutes, days, weeks, even months in advance. When Norma Desmond said she was “ready for her close-up” back in 1959, her character had spent decades preparing for it. Not so today. Today, most people barely dress up, or wear anything at all, to be on camera. Not only that, they post it instantaneously on the worldwide web for everyone and their grandmothers to see. Though, I do doubt the web-surfing abilities of most grandmothers. Close-ups are not hard to come by, and who needs Cecil B. Demille to shoot it for you, not when you can snap a selfie. 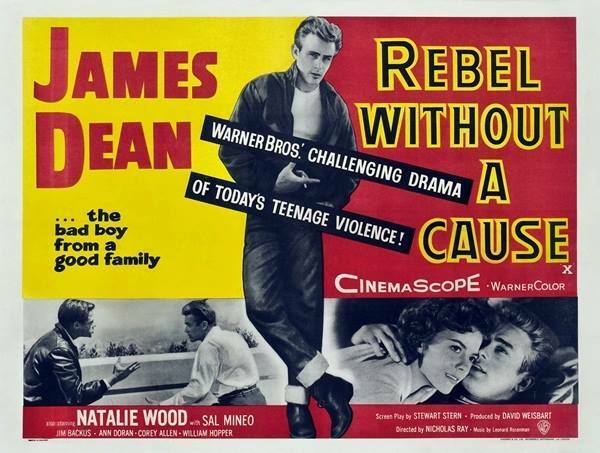 We are reminded recently of what was once special about the art of the moving picture when footage of a screen test Marlon Brando did for the movie, REBEL WITHOUT A CAUSE, surfaced. 15 minutes of fame has quickly become 15 minutes of non-fame (if some folks are lucky) because everyone is famous now. And a lot of people are famous for no particular reason. They are famous for the sake of being famous, an obvious, and perhaps unfortunate, byproduct of a culture in which everyone films themselves all of the time. Our lives are quickly becoming the recordings of lives. Human behavior is becoming a reenactment of a reenactment. The reflections of our lives that we post become reality, a reality that seeks the approval of a thousand strangers who determine the worth of our lives with one click of the “like” button. Somewhere in between these two realities – that which resides in front of our eyes and that which resides in the wires behind a computer screen – is Taylor. He is fact. He is fiction. He is Taylor. The artist that put these words together, is a very confident- real scientists without an ego, but with lots of passion, possibly perfectionist . Reading this article challenged me. I haven’t been challenged for a while by anyone since I stopped believing scientists which coincide with my sister’s marriage and now I have a brother who’s a scientist and is absolutely lacking common sense and just seeks aprovel and attention to be fame.